Hello, I’m Dr. Rebecca Ford! As a Doctor of Naturopathic Medicine, Certified Clinical Nutritionist, and Registered Nurse, I have a unique set of credentials and experiences that provide an uncommon perspective in the work that I do with my clients. I understand conventional medicine, how conventional doctors think, and how the conventional medical system works…or doesn’t work. I have been a medical professional for 37 years, starting my career as a RN in 1980. I have worked in many areas of nursing, with the vast majority of my experience in ICU. What I have observed over my years of nursing is that while conventional medicine is unparalleled in crisis intervention such as trauma, overwhelming infections, cardiac emergencies, and the like, it is ineffectual at resolving the everyday sorts of chronic health complaints that many of us deal with on an ongoing basis. Conditions such as arthritis, stomach complaints, bone loss, mood imbalances, chronic fatigue, and many others are often “managed” but never really resolved by conventional medicine. Instead, the symptoms are “controlled” by prescriptions, and nothing is ever really done to address the underlying problem. Early in my nursing career, I realized I had learned a lot about disease, but wanted to learn more about health, how to build it, and more important, how to maintain it over a lifetime. I went back to school and obtained a Master’s degree in Nutrition, being the only RN in a room full of Registered Dietitians. Many people asked me what I was thinking and doing, but I was on a mission, and I knew I was on the right track. I knew there had to be a way to really help people beyond pharmaceutical medications. 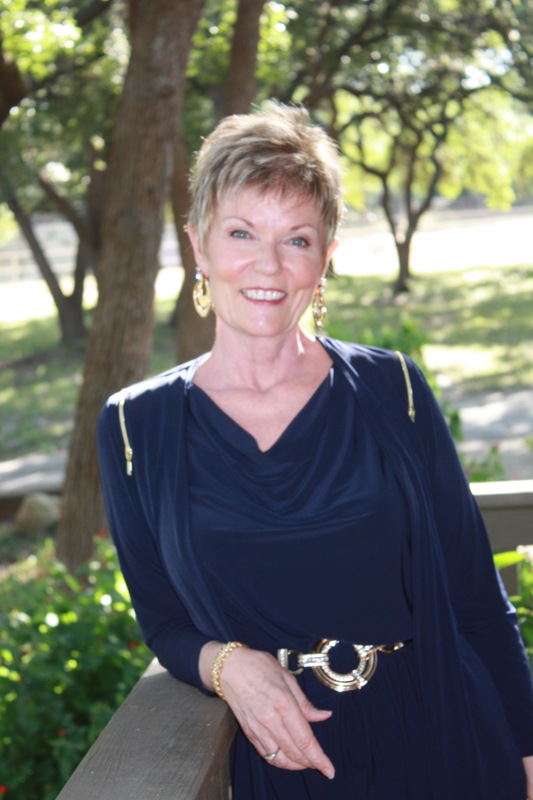 After completing my course of study, I joined the International and American Association of Clinical Nutritionists (www.iaacn.org) in 1991 and was one of the first in Texas to become credentialed in the newly emerging field of Functional Medicine as a Certified Clinical Nutritionist (CCN). As a CCN, educating, and guiding my clients on their journey toward optimal health through nutrition, exercise, and lifestyle management quickly became a passion. I was honored to be offered the position of Nutrition Support Coordinator at Cancer Treatment Centers of America (CTCA) in Tulsa, Oklahoma in 1991, where I had the opportunity to utilize my extraordinary education and experience in both nursing and clinical nutrition. In addition to my post at CTCA, I maintained a private practice as a CCN, where I particularly enjoyed the challenge of helping my clients manage and often overcome chronic illness, many of whom had suffered years with little or no relief from the conventional treatments they were offered. In an effort to more effectively address the health challenges my clients were enduring, I realized the need to broaden the selection of therapies I could offer. I decided to become a doctor, but I didn’t want to be trained exclusively in conventional medicine. I wanted to learn conventional medicine as well as the scientifically researched and clinically validated forms of alternative medicine. I wanted the best of both worlds, and decided to become a Naturopathic Physician. I applied to Southwest College of Naturopathic Medicine www.scnm.edu in Tempe, Arizona. I chose SCNM because Arizona’s Naturopathic Physicians enjoy the largest and most comprehensive scope of medical practice of anywhere in the US, and because the SCNM curriculum is known for being heavily founded in the medical sciences, preparing their students for that daunting responsibility. SCNM focuses primarily on clinically researched and scientifically validated forms of alternative medicine, maintaining the high standards of education and credentialing so important for clients in choosing a health care practitioner. I am now a licensed Doctor of Naturopathic Medicine (www.naturopathic.org), a Certified Clinical Nutritionist www.iaacn.org, and a Registered Nurse. After graduating medical school, taking my clinical boards, and receiving my medical license, I moved back to my home state of Texas to take on the challenge of providing a truly collaborative, integrative medicine approach to health care for my clients.